West Villages is one of the nation's hottest addresses. 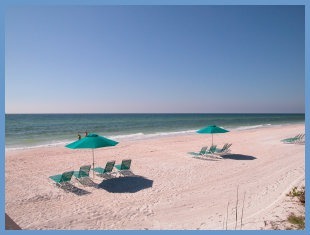 Located in Sarasota County between Venice and Northport, Florida, future residents are offered just about every amenity imaginable. From lush golf courses with sparkling lagoons to manicured tropical landscaping, this master-planned community has an array of homes, townhouses, villas or condos. If you've previewed Lakewood Ranch, be sure to visit West Villages on your next trip or just stay awhile longer. Our weather is great! 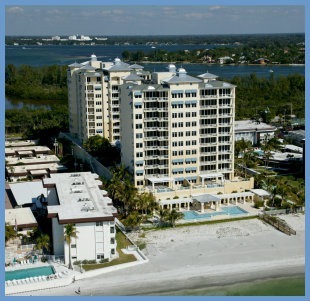 For comprehensive, confidential assistance locating the ideal Sarasota property for you, look to the Gulf Coast’s leading Realtors. Contact our team who are specialists in pairing discerning buyers with the area’s best luxury homes for the premium service you expect.